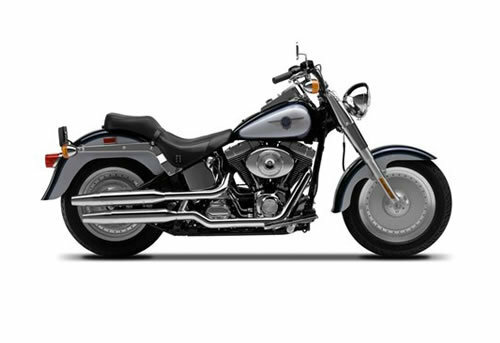 Instant download of a repair manual for 2001 Harley-Davidson Softail motorcycles. Includes Electrical Diagnostics service manual. See below for models covered. Covers complete tear down and rebuild, pictures and part diagrams, torque specs, maintenance, troubleshooting, etc. 917 pages.